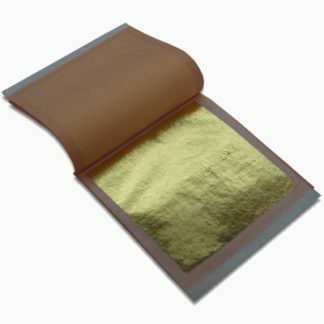 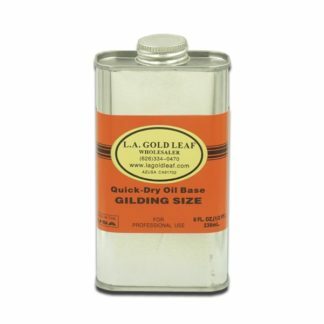 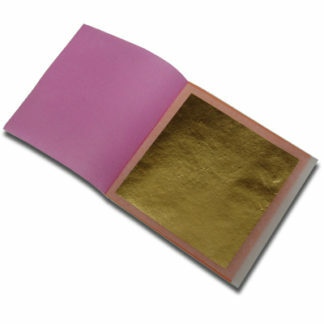 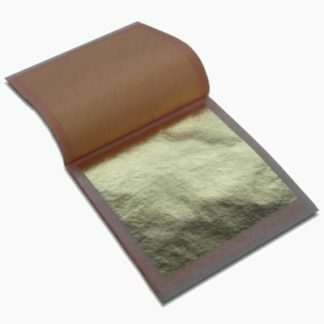 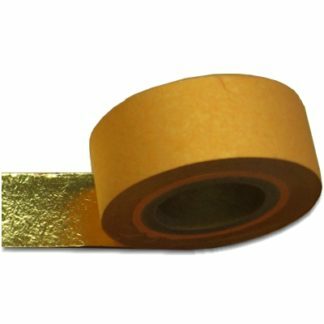 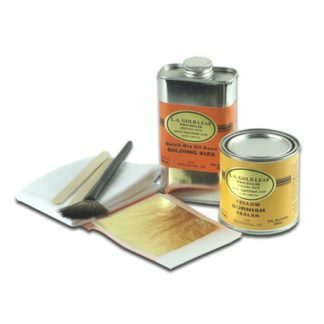 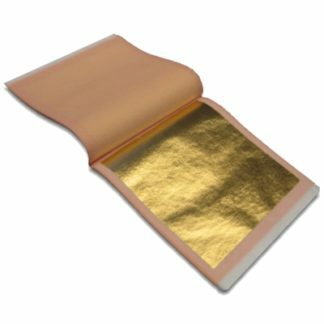 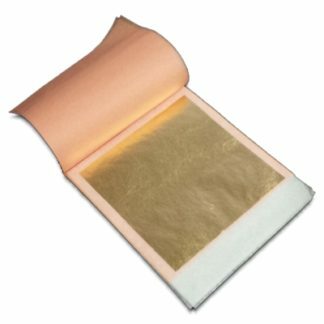 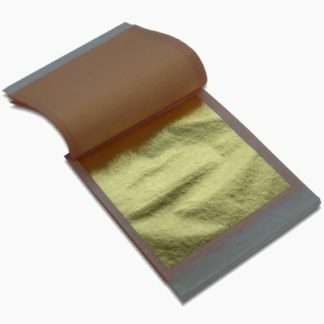 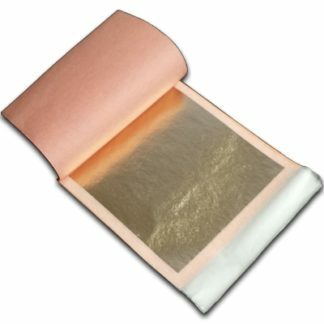 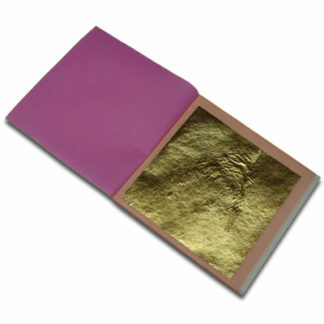 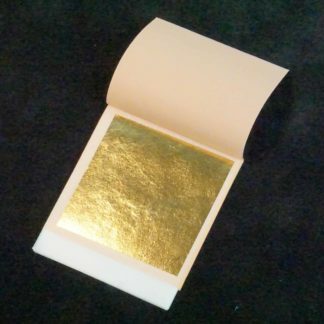 Our Genuine Gold Leaf is extensively used for multi-purpose gilding and have a thickness of 130 grams for very 10,000 sheets. 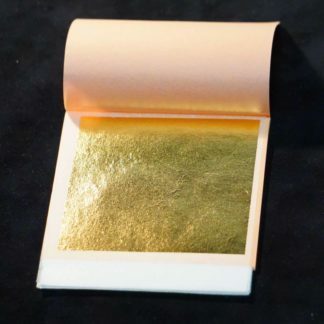 Genuine gold leaf comes in 12K White Gold, 18K, 21K Moon Gold, 22K, 23K, 23K Red Gold, 23.75K, and 24K. 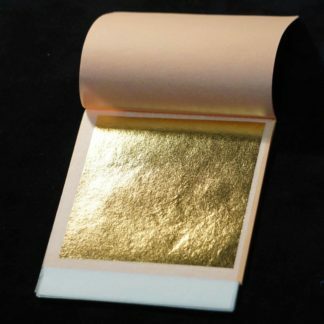 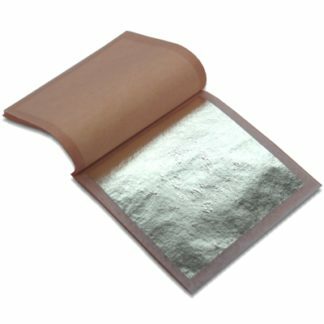 We also carry Genuine Silver Leaf as well as Double Gold Leaf and Triple Gold Leaf types of our 23K, 23.75K, and 24K Genuine Gold Leaf. 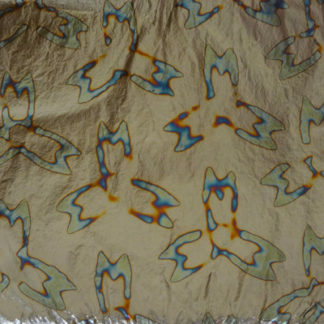 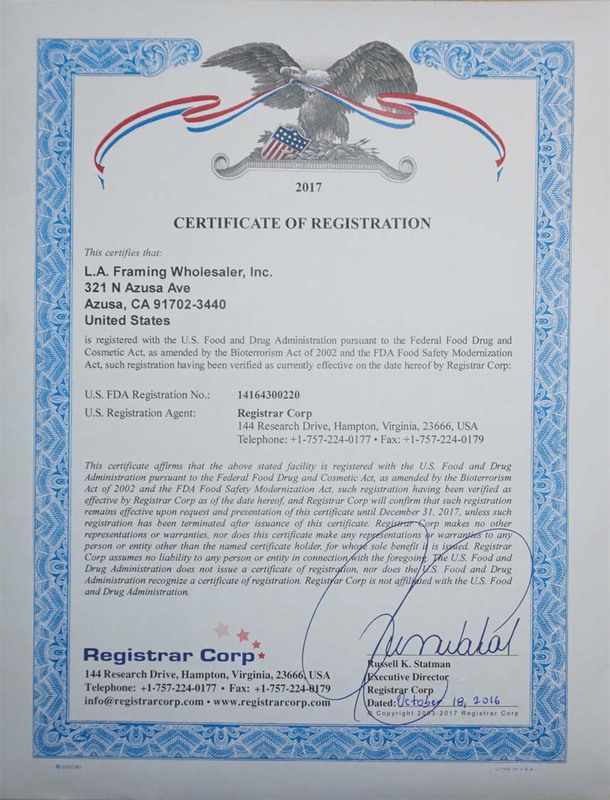 All of our metal leaf selections come in Loose and Transfer (Patent) configurations.